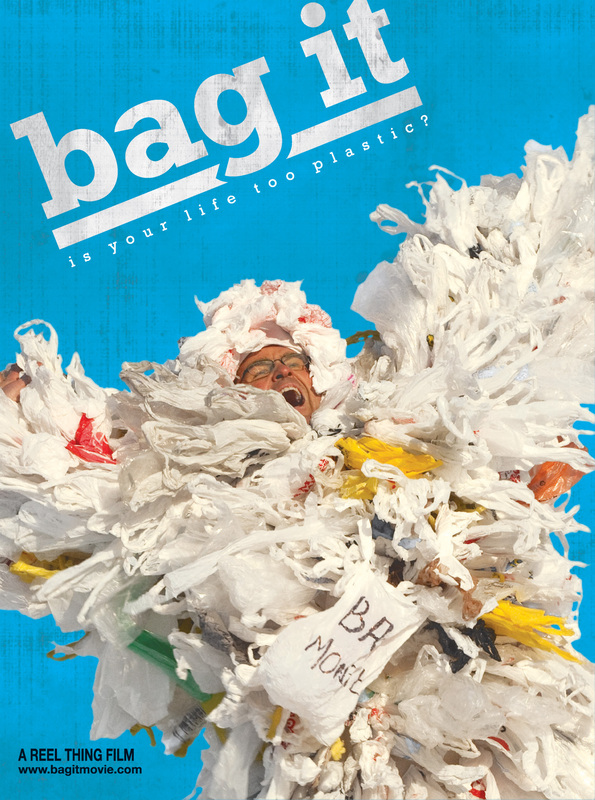 Americans use 60,000 plastic bags every five minutes that are then throw away. But where is “away”? Where do the bags and other plastics end up, and at what cost to our environment, marine life, and human health? BAG IT follows everyman Jeb Berrier as he navigates our plastic world. Jeb is not a radical environmentalist, but an average American who decides to take a closer look at our cultural love affair with plastics. Jeb looks beyond plastic bags and discovers that virtually everything in modern society—from baby bottles, to sports equipment, to dental sealants, to personal care products—is made with plastic or contains potentially harmful chemical additives used in the plastic-making process. When Jeb’s journey takes a personal twist, we see how our crazy-for-plastic world has finally caught up with us and what we can do about it. 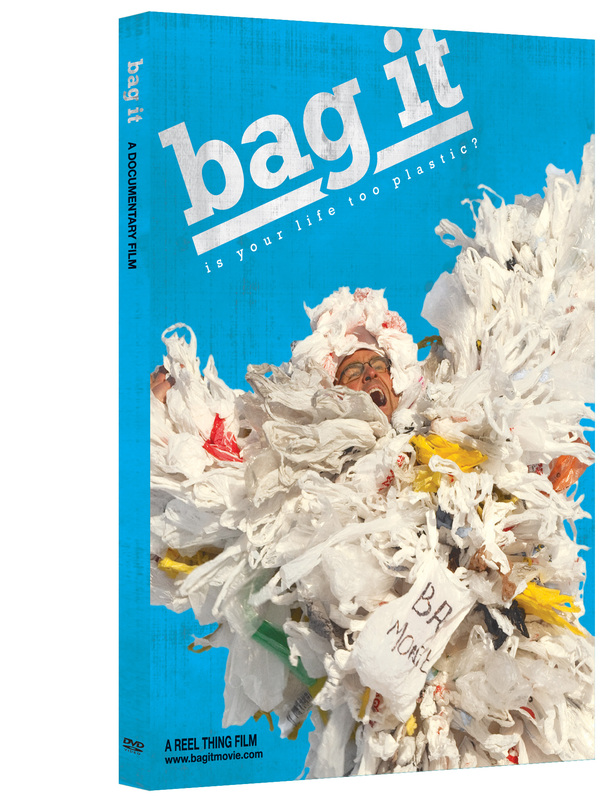 The recipient of numerous film festival awards across the nation, BAG IT is a briskly entertaining eye-opening documentary.